Sony took the stage at MWC 2016 to announce the re-branding of its Xperia brand, aiming it at an ecosystem of connected devices, alongside the launch of three X smartphone series. Although the company did not give even a slightest hint about its next flagship Z handsets at the trade show, it revealed its plans that might come as a surprise for most. The company’s social media handle for Germany, Sony Mobile Germany, made the announcement onFacebook. In reply to a comment by a user, the firm confirmed that there won’t be a next Sony Xperia Z smartphone as the lineup will be replaced by the new-launched Xperia X series in the future. The company also said that the rumoured Sony Xperia Z6 smartphone will not exist as the ‘X’ series will be taking its place. This by default also makes the Sony Xperia X Performance the company’s top-end smartphone so far this year. [Facebook Translated] “Hello Florian, the Xperia X series is under a completely new concept and will replace the Z series. The name change, of course, there is nothing that you’re in our smartphones high technology and innovative features do! Many greetings, your Sony team,” said the company team on Facebook to a user. “Hi Sarah, a Z6 won’t give it. The new x-series is under a different concept, which meet the needs of our users will meet even more. You can still of course to the latest technology in our smartphones leave – that has nothing to do with the name of work to do. Many greetings, your Sony team,” it replied to a separate commenter. The Sony Xperia X Performance was launched along with the Xperia X and the Xperia XA at MWC 2016. 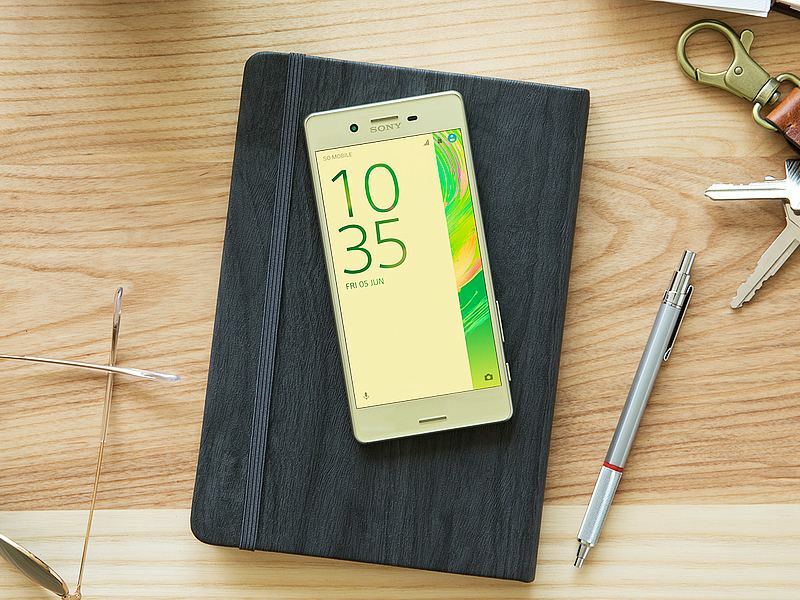 The Sony Xperia X, Sony Xperia X Performance, and Sony Xperia XA smartphones will be available in White, Graphite Black, Lime Gold, and Rose Gold colours. They will go on sale from summer 2016 and the company is expected to reveal prices at the time of local launch.